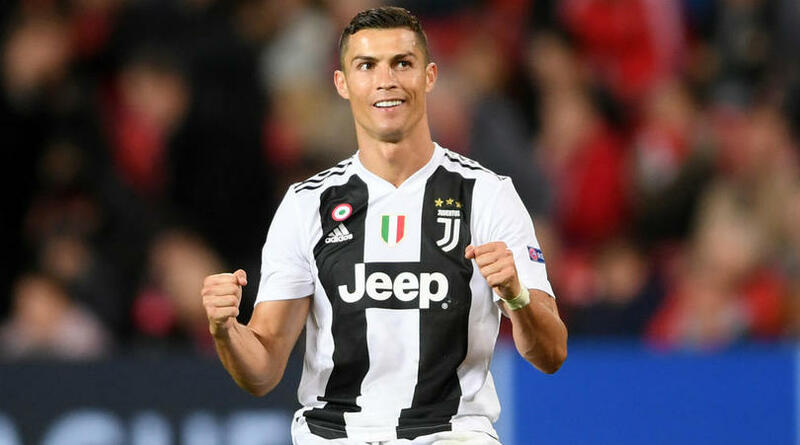 Manchester United midfielder Paul Pogba joked about Cristiano Ronaldo’s ability, saying the Juventus star ‘scores as easily as he drinks water’. ‘I thought it was a really good thing for Juventus [to sign Ronaldo]. Obviously it’s always good to have players like Cristiano in your team,’ he said. ‘Playing alongside great players like Ronaldo, like [Lionel] Messi and like Neymar is always a pleasure. Today he is with Juventus.